Kiln Theatre  joins forces with Tamasha  and Live Theatre  to present the premiere of Ishy Din’s new play inspired by the playwright’s experience of working as a taxi driver. Telling the story of three generations of taxi drivers in the North East, it opens on January 14. 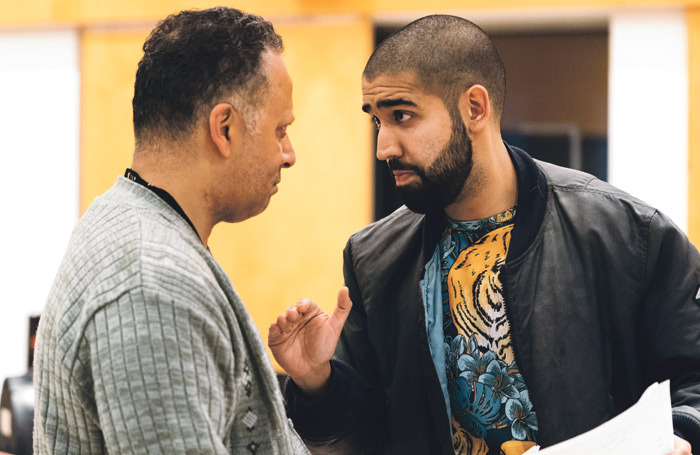 Arcola  artistic director Mehmet Ergen directs the new play by novelist and playwright Gabriel Gbadamosi about “the ways we police each other.” It opens at the Arcola Theatre on January 14. 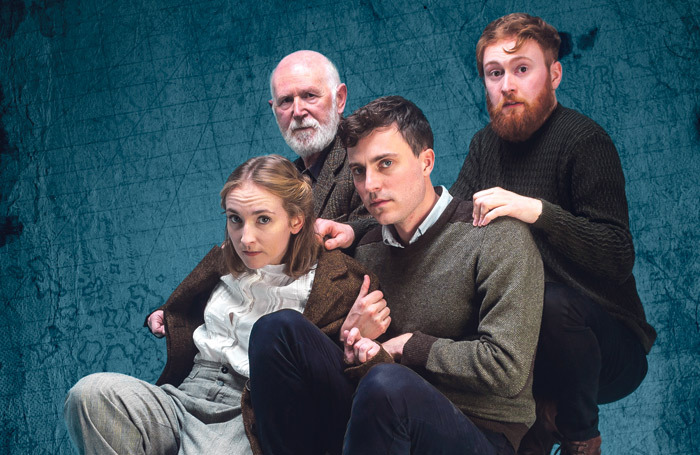 Atticist follows its acclaimed production of Steven Berkoff’s East with a revival of David Greig’s 2002 play, inspired by the true story of the British government’s decision to bomb a Scottish island with anthrax during the Second World War. It opens on January 15. James Dacre, who directed the acclaimed production of Katori Hall’s The Mountaintop  at Theatre503 in 2009, brings the playwright’s 2015 work, based on a true story of events that took place in 1980s Rwanda in which young girls saw visions of violence that seemed to foretell the Rwandan genocide. 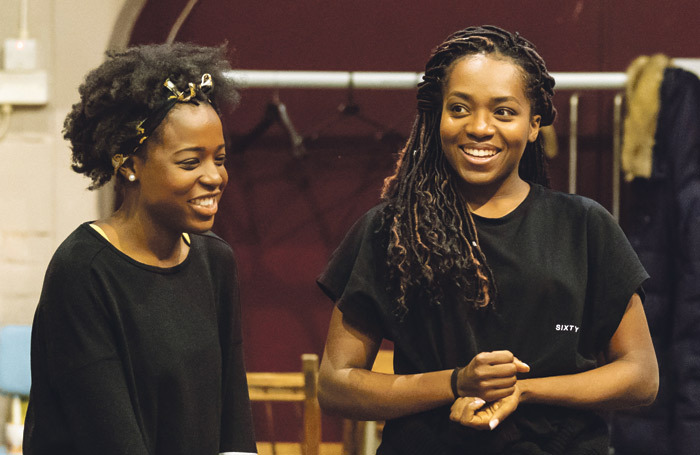 With a cast including Gabrielle Brooks and Yasmin Mwanza, it opens on January 16. 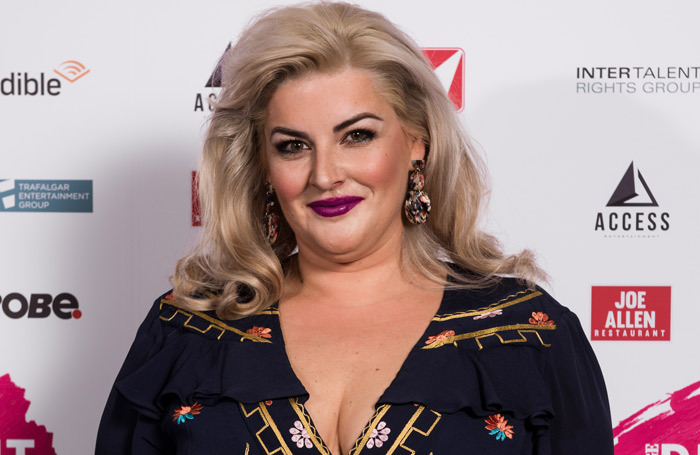 Jodie Prenger  takes on the iconic role of Beverly in a new touring version of the classic play by Mike Leigh. The tour opens in Brighton on January 17 and tours until April 2019.